DON’T DELAY, ACT STRAIGHT AWAY! 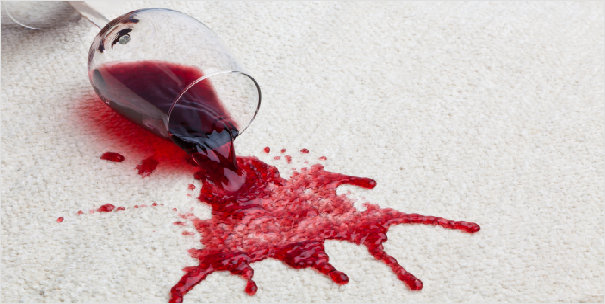 There is no question about it that the longer a stain or mark stays on the carpet/upholstery the harder it becomes to remove it, causing potential permanent damage and staining to the area. 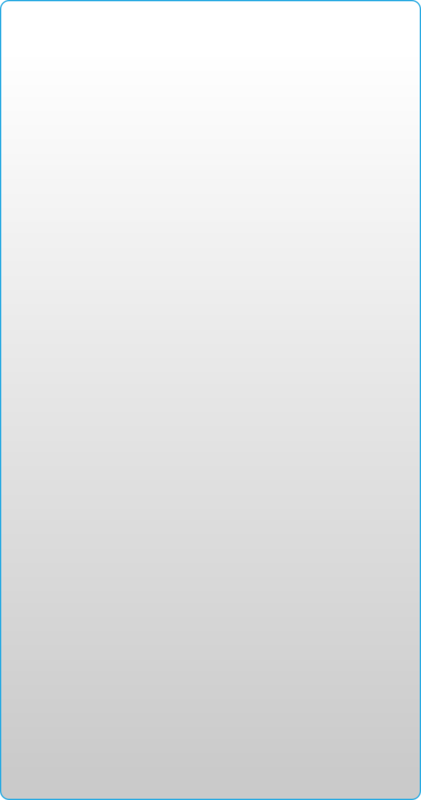 We advise that as soon as you notice any spillages you deal with them straight away. Use a clean white absorbent cloth or towel to soak up the spillage. Blot and dab the area many times but do not scrub hard at it. Clean many times using a different white absorbent cloth and clean water until the mark comes out (or as best as you can do). Avoid using any house hold detergents as this can often make it worse or sometimes even seal the stain in causing permanent damage. Our technicians carry a vast selection of stain removal products on board with them. The chemicals used are specially designed for professional use only and come from top branded companies within the industry. 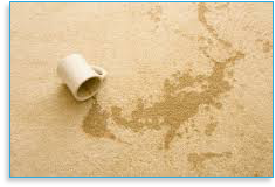 On all of our carpet and upholstery cleaning we offer a free stain removal service. Any stains and marks that our customers point out to us or that we come across will be individually treated with our stain removal products and we will do our very best to remove the marks where possible. The complete removal of any staining very much depends on what the stain is, how long it has been there for and what it has been previously treated with. Some stains may seem to completely vanish then re appears over a few days/weeks. 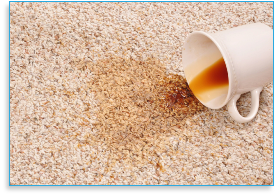 If this happens it is usually a problem which occurs from the underlay and no amount of re cleaning or stain removal treatments will prevent this from keep happening. It may be that the underlay will need to be replaced. Of course there will always be some stains which will be of a permanent nature and no matter how they are treated they will always be there (although they may fade with a professional clean and stain removal service). 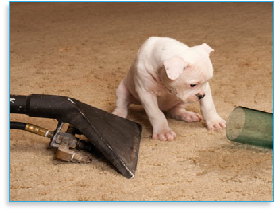 Pet’s urine is one of the stains which generally will leave a permanent mark, this is due to the urine sinking directly to the underlay causing odour and the ammonia within the urine will cause the staining. The other well known problematic stain is that caused by vomit. 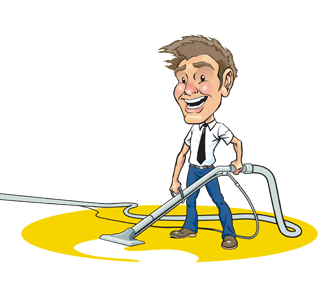 As it has come from within the gut the liquid mixes with different gasses and causes a bleaching effect on the carpet/upholstery which although will benefit from a professional clean can not be guaranteed to be removed. To help prevent staining, marking and discolouring to all of your fabrics we would advise you have them scotch guard protected.